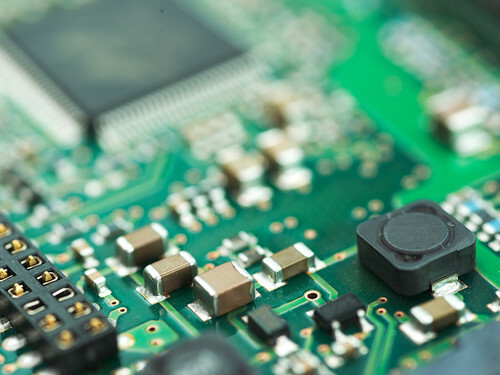 Semiconductors occupy an essential place in industry, especially in the field of electronics. They are to be found in our transistors, computers, tablets, televisions, etc., and generally speaking, we can say all active circuits (analog and digital) contain semi-conductors. Pipes are generally welded by means of TIG welding processes. Perfect preparation for a perfect surface finish and perfect perpendicularity without burrs is the essential condition for welding to be totally successful. Our equipment is designed for these preparation operations. We invite you to consult our catalogue where you will find our range of pipe squaring machines, orbital cutting saws, orbital cutting and beveling machines.